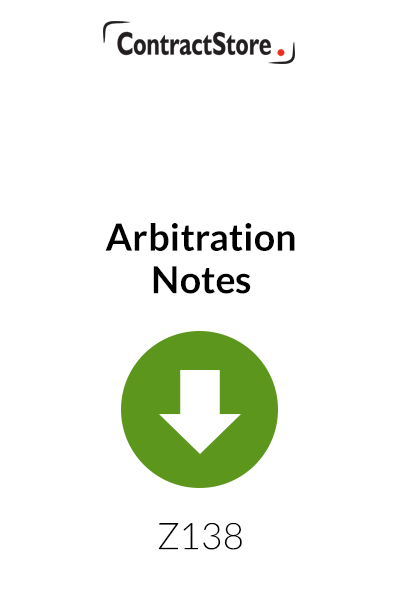 Arbitration is a method of settling disputes between parties to a contract without having recourse to the courts. 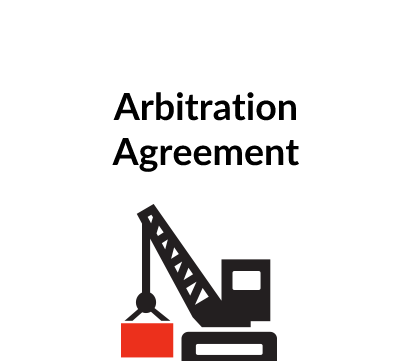 The clause in the contract which provides for arbitration is usually referred to by lawyers as “the Arbitration Agreement”. 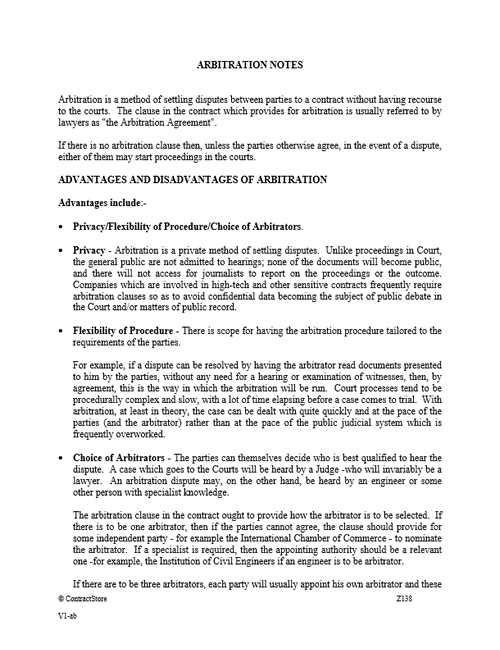 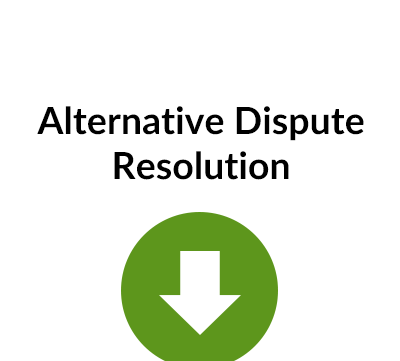 If there is no arbitration clause then, unless the parties otherwise agree, in the event of a dispute, either of them may start proceedings in the courts.